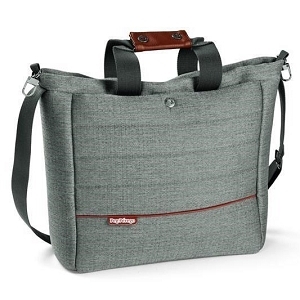 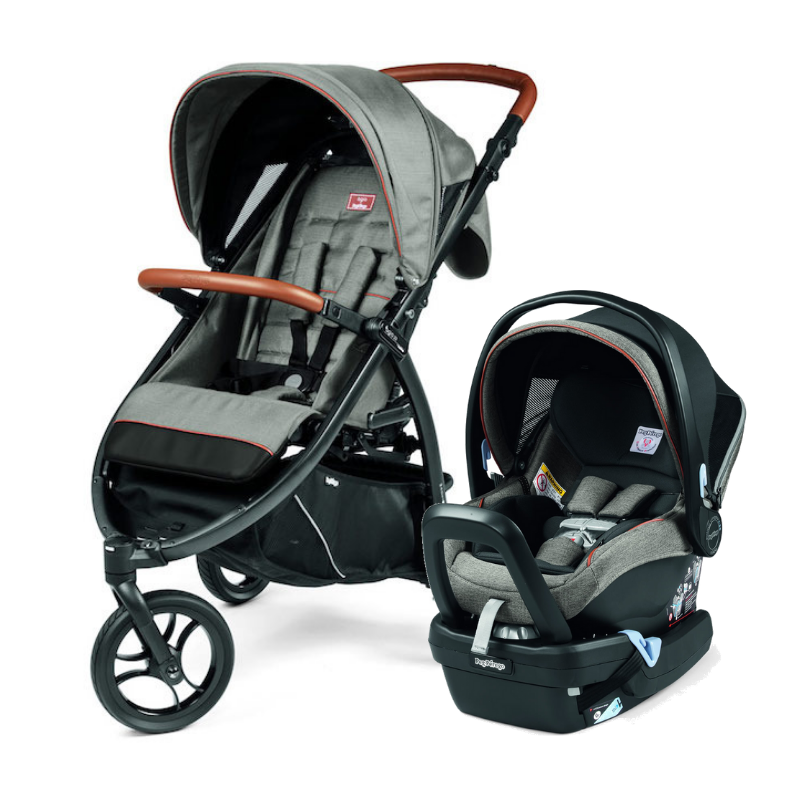 Agio Z3 Travel System in Grey | Find the Perfect Travel System at SugarBabies! 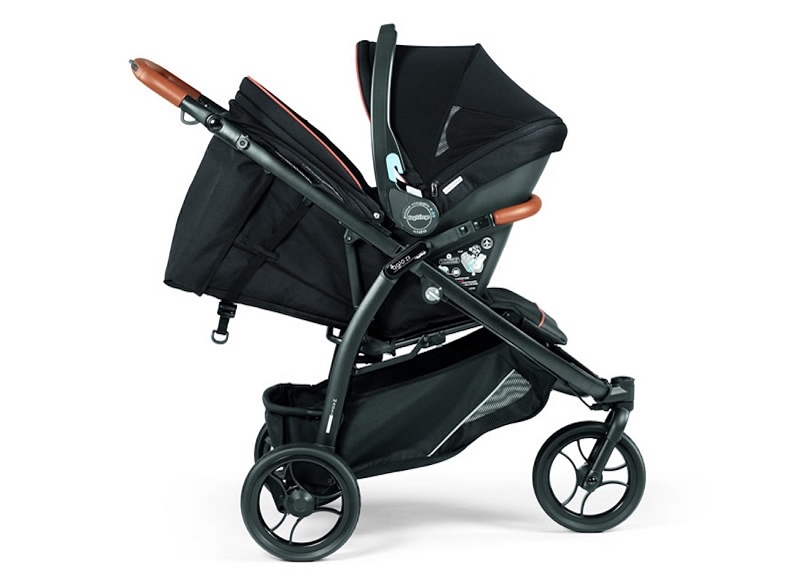 Enjoy travel on any terrain with the Agio Z3 Travel System! 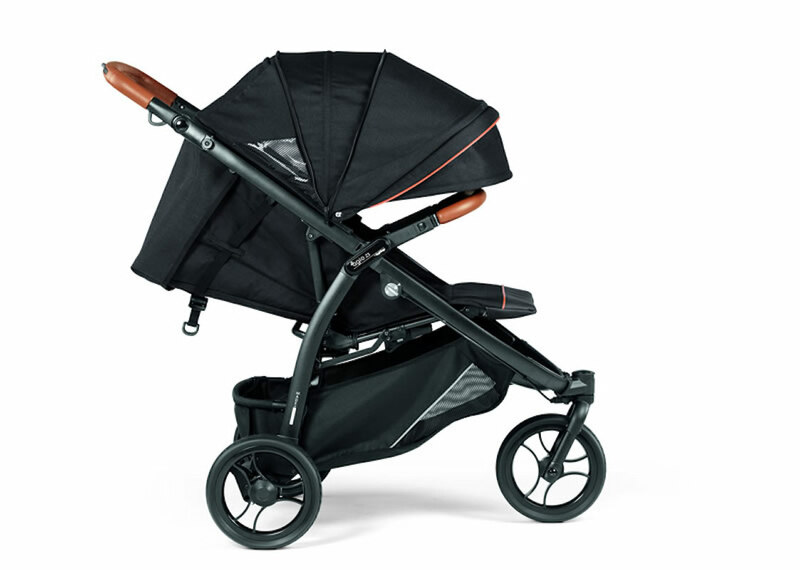 The Agio Z3 Stroller has an elegant touch is a unique stroller without limits for all types of terrains. 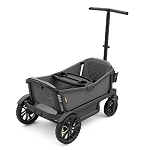 The Agio Z3 Stroller is a unique stroller without limits for all types of terrains and available in black or grey. 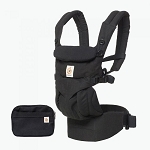 Primo Viaggio 4-35 Nido completes this rugged travel system with highly rated safety and comfort!